Our parent's houses are in Hamamathu city so we get back there sometimes,this time my husband got high fever so I went around there with myson. Hamamathu city is east part of Shizuoka and near west part of Aichi (Shinshiro city,Toyohashi city). The musical instruments and motor vehicles industies are famous two of major companies are Yamaha Corporation and SUZUKI MOTOR Corporation. 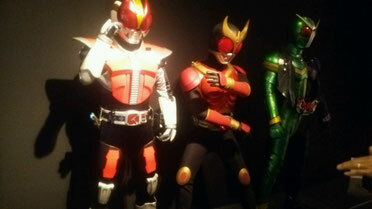 We had a great time with ``Kamen Rider exhibition`` （it hold until on26th AUG) at Hamamathu municipal museum of art in Hamamathu Castle Park. A cool polis station we found !! 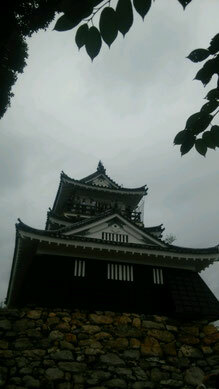 it's like a Japanese castle!! 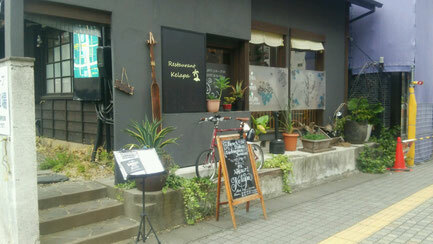 The day was in summer holiday so there were pretty long line. My son found some Gachapon capsel toy machines soon ! so we promised to do that after we looked around all of Kamen Riders.There are many types of Showa age Kamen Riders and Heisei them. After that it's been a while since I went to Hamamathu Castle my son was the first time. The next NHK sunday night historical TV drama is set in Hamamthu so lots of people looked around the castle. 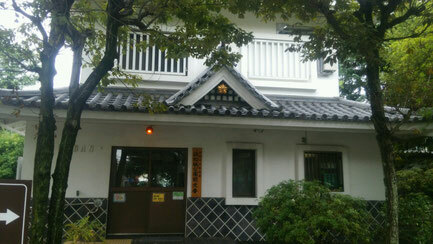 One of a famous samurai who is TOKUGAWA IEYASU lived there. 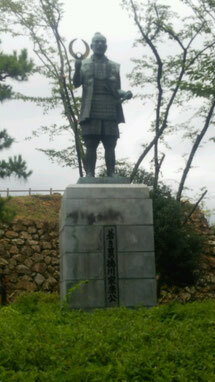 Hamamathu YULUCHARA is ``IEYASU-KUN``. 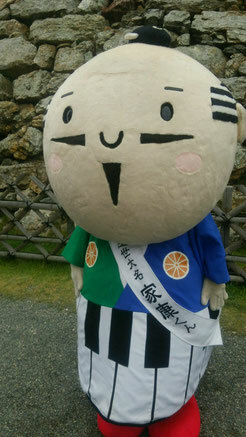 Yuluchara is nowadays one of Japanese culture it's like a ``kumamon`` the Kumamon also yuluchara of Kumamoto city. My son was excited with that but we were really hungry so we moved to restaurant near the catsle. 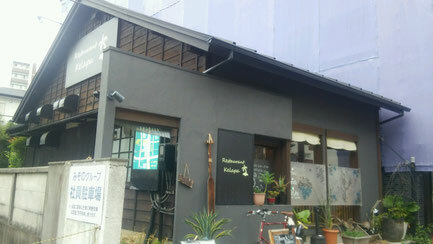 The restaurant is awesome traditional Japanese style house also atmosphere and the staffs are nice only 5min walking from Hamamathu castle. 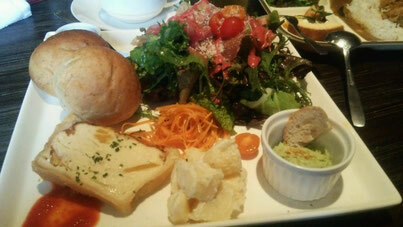 housemade bread/egg/marinated carrot/ratatouille/potato with mayonnaise/avogado dip/organic salad with prosciutto. 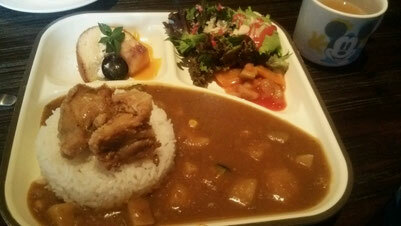 It was tasty ! ! BBQ event's available!! on 28th AUG at 12 to 9pm. I'm really sure you could have wonderful time in Hamamathu! !